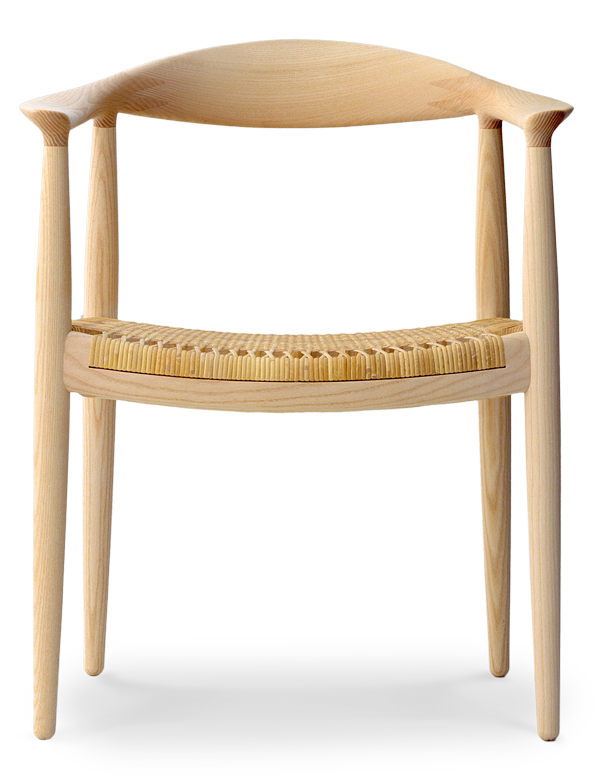 The Round One’ as Wegner referred to it with his usual provincial modesty, is one of the most famous Danish pieces of furniture – certainly the most distinctly Danish. 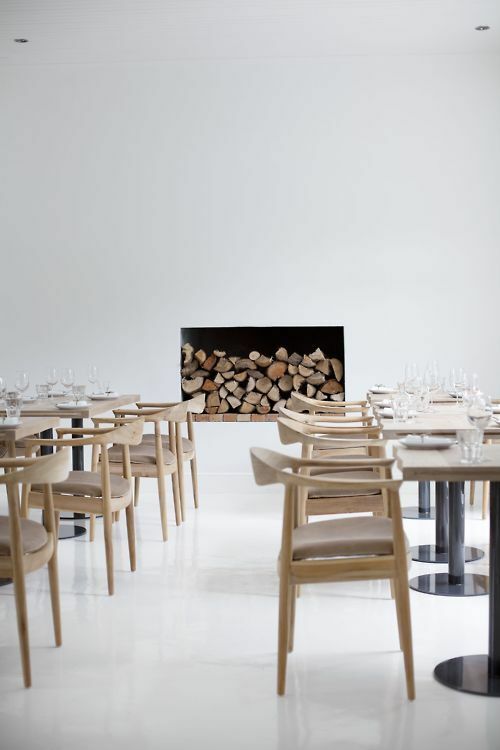 In its own modest and simple way it sums up the very essence of traditional Danish woodworking and design philosophy. 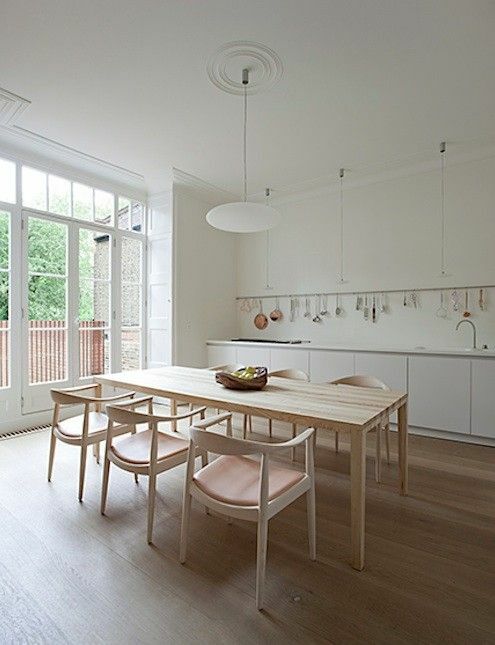 And it is absolutely the most important work of Hans J. Wegner. 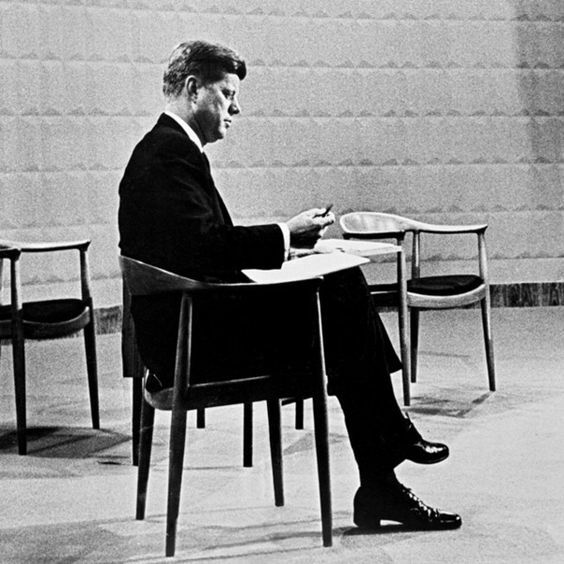 When John F. Kennedy and Richard Nixon met in the first ever, televised election debate in 1960, they sat in the Round Chair. It was chosen mainly for its comfort and genuine quality – made in Denmark and shipped to the USA to play an important role in this historic event. 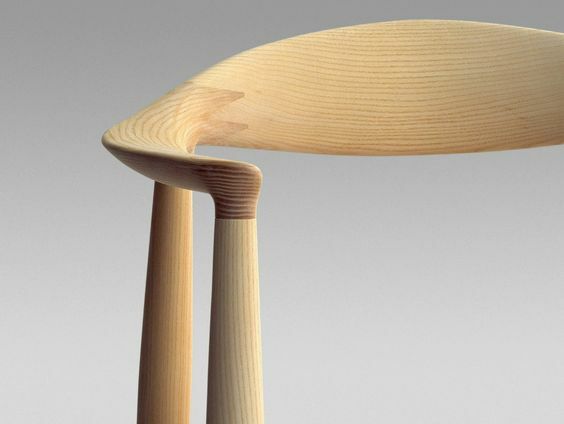 Eventually the Americans came up with a new and more telling name for this chair. 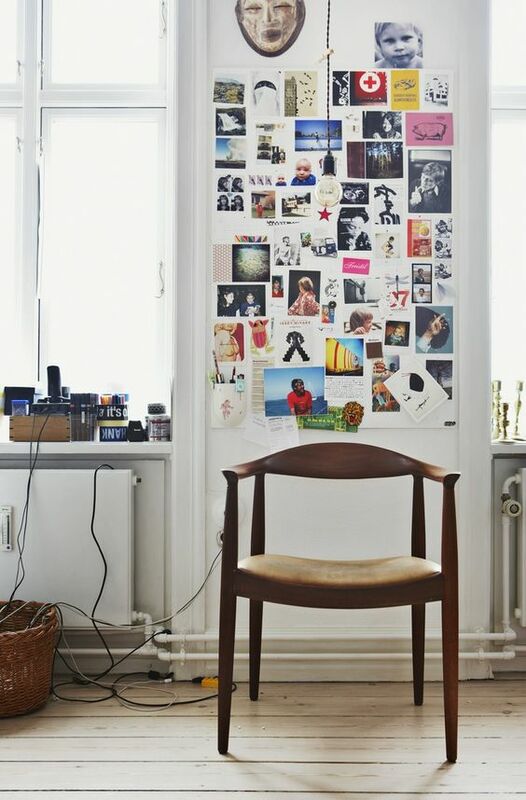 They called it ‘The Chair’.